This post is a review of a book for professional programmers. 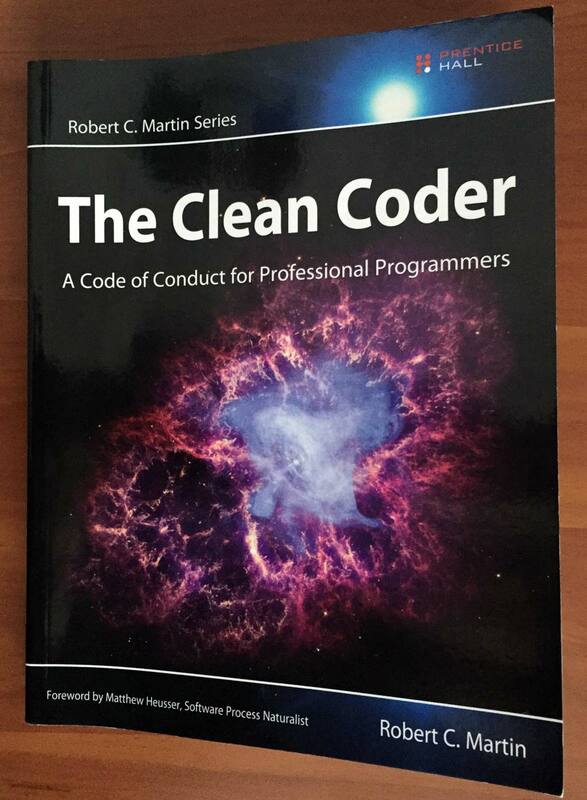 The Clean Coder: A Code of Conduct for Professional Programmers  is the complete title of the book. The book is written by Robert C. Martin (aka Uncle Bob) . This publication is a must to read and being familiar with for professional software developers. All the content has a profound foundation based on the Robert C. Martin’s experience. The author gives guidelines how a professional programmer acts. This entry was posted in Agile, Books, Review, Software development and tagged Agile, Book review, Clean Coder, Uncle Bob on January 16, 2016 by Tomek.